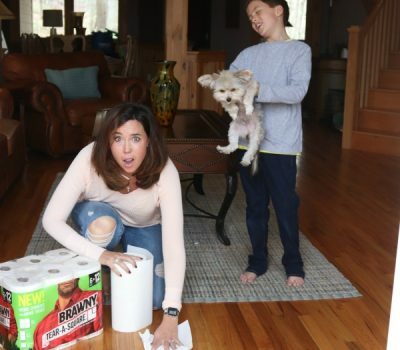 Now that the holiday season is over, we’re gearing up in my home for our favorite time of the year….football playoffs. Living in a house filled with boys, it’s a time of year when we cheer hard, eat well and celebrate often. Over the next month, our weekends will revolve around who’s playing, who wins and who loses….and of course what to serve as we take in each exciting moment of every football game. Over the years, I’ve gotten game time entertaining down to an art. While I used to think it was hard to make my guys happy at game time, I’ve discovered that it’s actually not. It simply requires a big TV, plenty of beverages and having my fan favorite spicy stuffed potato skins on hand. 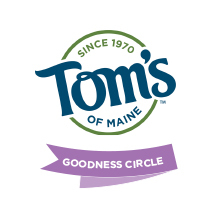 Now, I’m going to tell you that when it comes to game time treats, flavor is king. It’s been my goal for several seasons to create finger foods that pack a punch and taste like their own little party. And when it comes to adding flavor, my MVP ingredient is always El Yucateco® hot sauces. As the #1 authentic habanero hot sauce that is made from habaneros hand picked from their own fields, these sauces are created to deliver great flavor with just the right amount of heat. 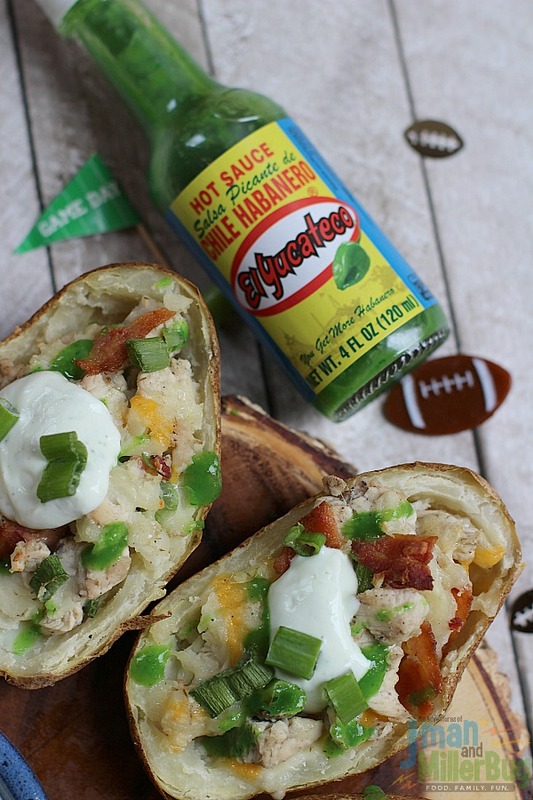 Since I believe that no game day celebration is complete without a variety of El Yucateco® hot sauces on hand, before we get to my spicy stuffed potato skins recipe, I MUST share that El Yucateco® is giving entrants the chance to win one-of-a-kind tailgating and homegating packages and MORE! Trust me when I say the flavorful goodies in these prize packs will help make your game time celebration unforgettable so be sure to enter to win below! The lucky winners of that amazing giveaway are going to have no problem at all whipping up unforgettable game time snacks that deliver big when it comes to flavor but while you’re waiting to see if you’re a winner, let’s whip up my can’t miss game time recipe. 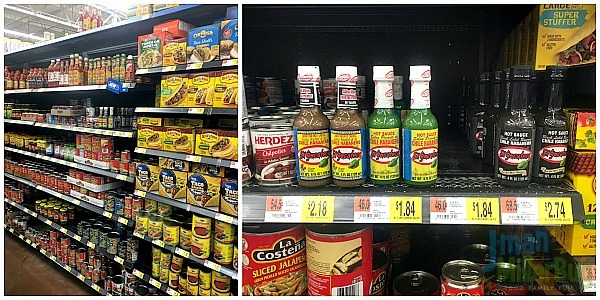 To start, I headed to Walmart to pick up El Yucateco® hot sauces. Located with the Hispanic foods, there’s a variety of El Yucateco® hot sauce to satisfy everyone’s taste buds! I began by picking up the #1 nationally best selling Green Habanero Hot Sauce made from fresh green habanero peppers, garlic, select spices and seasonings as well as the Black Label Reserve Hot Sauce created from fire roasted habanero’s. I knew that the combination of these two amazing sauces would create an unforgettable taste for my Spicy Stuffed Potato Skins. 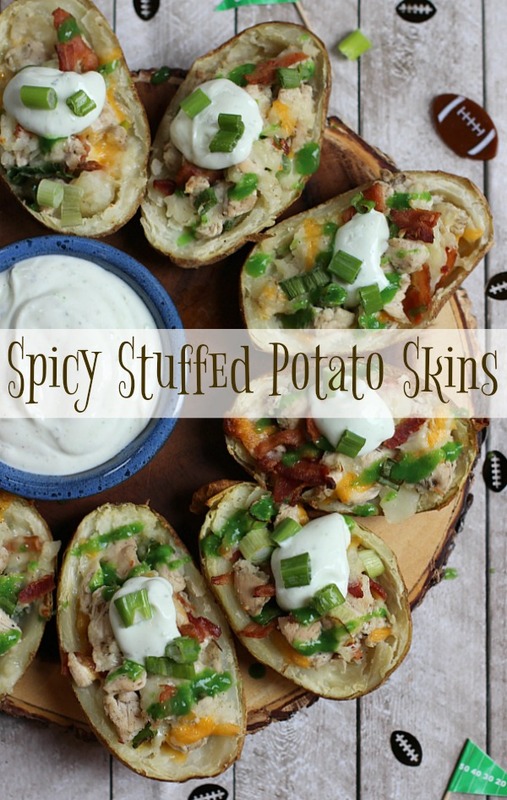 These spicy stuffed potato skins are a game time favorite in our home and they are really not that hard to make. To start, I washed my potatoes, pierced them with a fork, brushed them with one tablespoon of olive oil and placed them on a baking sheet in the oven to cook on 400 degrees for fifty minutes. Immediately after placing my potatoes in the oven, I began cutting my chicken tenders into cubes and placed them into a bag with my El Yucateco® Black Label Hot Sauce. I wanted to ensure that the smoky flavor of the El Yucateco® Black Label Hot Sauce was well absorbed into the pieces of chicken prior to cooking them so I allowed them to marinate in the sauce the entire time that my potatoes were cooking. 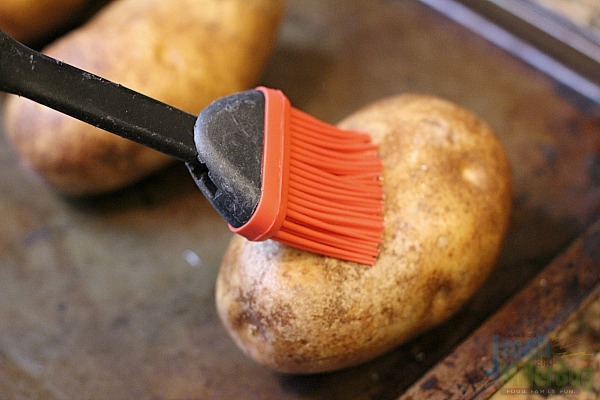 Once my potatoes came out of the oven, I set them aside to cool. 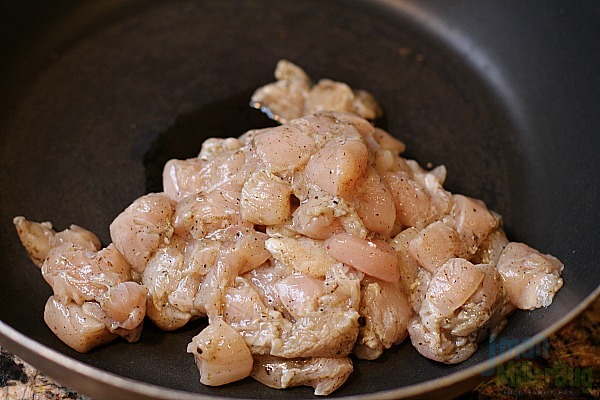 While they were cooling, I added my remaining 1/2 tablespoon of olive oil to a sauté pan and poured in my chicken and the remaining hot sauce in my bag. 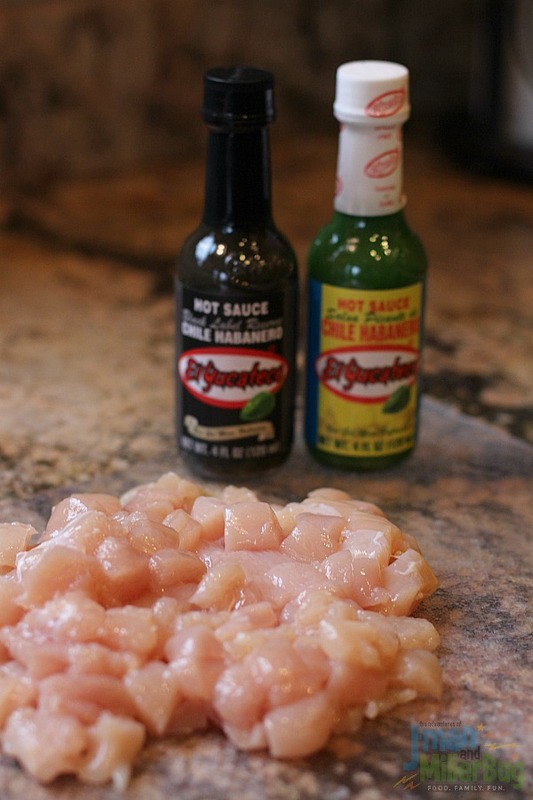 As I cooked my chicken, the hot sauce continued to thicken, ensuring that I was going to have amazing flavor packed into every bite. After cooking my chicken just long enough to ensure it was done (about 3-5 minutes), I removed it from the heat and added it to a bowl. 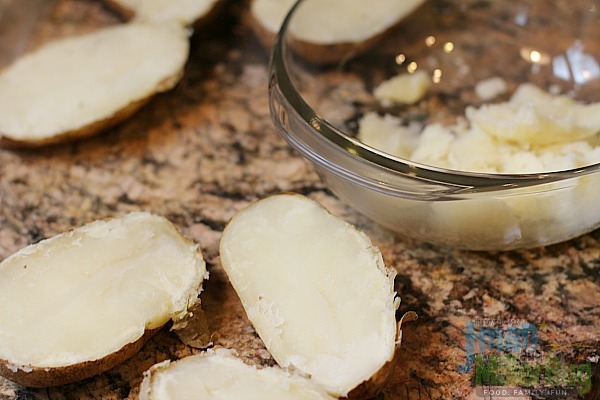 By this time, my potatoes were cool enough to handle so I quickly cut them in half and scooped the cooked potato out of the middle to create “bowls” for my spicy stuffed potato skins. With my potato skins prepared, I was ready to create my filling that was going to make this dish really flavorful. 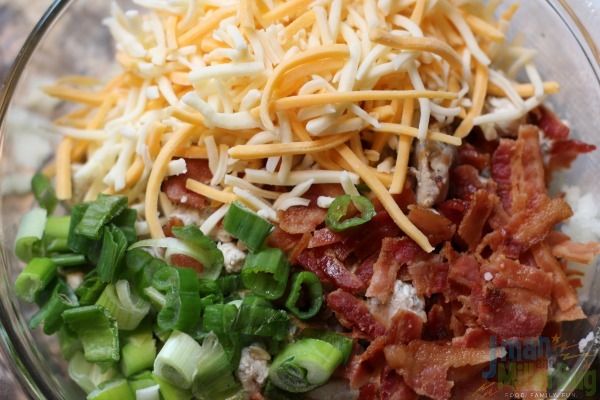 I pulled my bowl of El Yucateco® Black Label Hot Sauce marinated chicken over and added in half of the filling that I had scooped out of my potatoes, my shredded cheese, crumbled bacon and half of my sliced scallions and mixed it all together. With my filling complete, I scooped it into each of my waiting potato skins, filling them to the top with a flavorful combination that was sure to impress. They immediately went back into the oven for 15-20 minutes at 400 degrees until each of the spicy stuffed potato skins were warm all the way through and the cheese was perfectly melted. With my spicy stuffed potato skins almost complete, I was ready to really make them game time worthy by adding a final burst of flavor. I quickly mixed together my greek yogurt, ranch seasoning and a tablespoon of my El Yucateco® Green Habanero Hot Sauce and mixed it well. Then I drizzled my remaining two tablespoon of El Yucateco® Green Habanero Hot Sauce over the top of each of the potato skin, added a teaspoon full of my greek yogurt mix for a little coolness and sprinkled the remainder of my green onions on top. Immediately I had a game day finger food that was a flavorful winner! I quickly added my spicy stuffed potato skins to a platter, placed a bowl with more of my creamy sauce in the middle and served it up to my waiting fans. With a perfect combination of heat, flavor and crunch, this is one game time snack that will have everyone cheering. And I have to say, it’s about the only thing that my guys will look away from the game for! If your home is full of football fans, this is the perfect dish to make all your game time celebrations deliciously amazing! Be sure to pick up your El Yucateco® Hot Sauces at Walmart today and whip up this delicious recipe. In addition, try adding the amazing flavor of these sauces to any of your game time favorites. 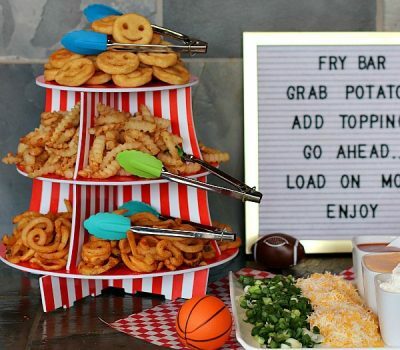 From nachos to dips to anything your family loves, it’s the perfect way to make your game time snack a true winner! Tell me, how would you use El Yucateco® hot sauces to add flavor to a game time favorite? Oh I need to show this to my husband. He loves all kinds of sauces! 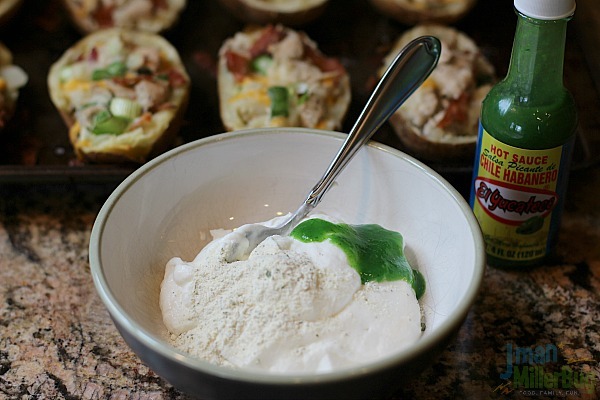 I love potato skins, so I will have to try this out!! Those sound amazing! I love that these are regular dinners in a potato bowl, and I LOVE the addition of that heat! You can never go wrong with heat. I love this so much. It’s a complete meal in a tiny package. Great job on adding in the heat. Heat always makes things tastier, I find. It seems to bring out the other flavors. 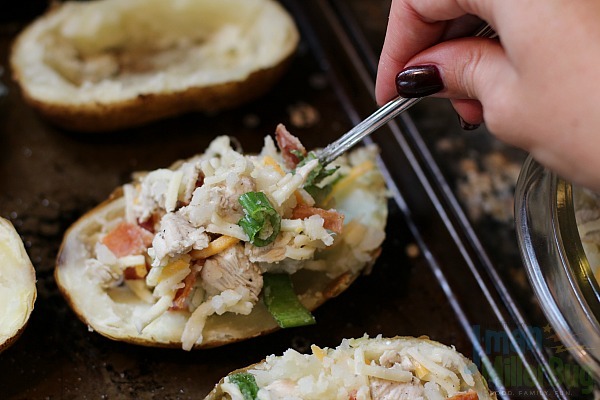 Potato skins are my favorite, I love how you can make them healthy this way. DELISH. Yum! These look so amazing. I am definitely going to be making some of these! 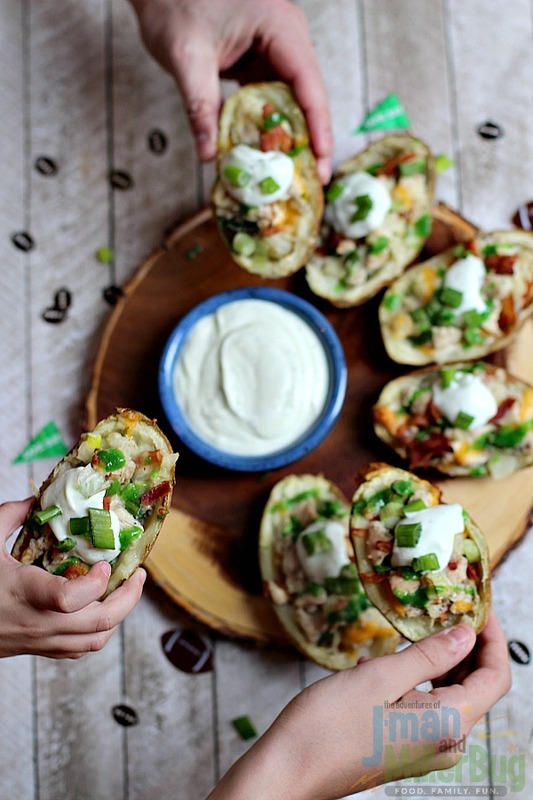 These stuffed potato skins look awesome! 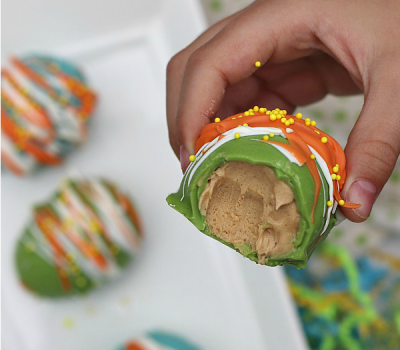 They would be perfect for serving at a party or just for a fun treat or snack. YUMMY! These look so good. I thing that sauce would be so tasty on an omelet! These look too good! Loaded potato skins are my fave! These look amazing! I’ve been wanting to make some potato skins too. Now I know I can try your recipe out. I bet it’s so good! Heck yeah I want to try these! That is a perfect snack for game day, or any other time, as a matter of fact. These sound so good. I have not had a good potato skin that was actually filling in a while. These look like they would definitely be! These look absolutely delicious. I’m always looking for new finger foods to serve on game day. 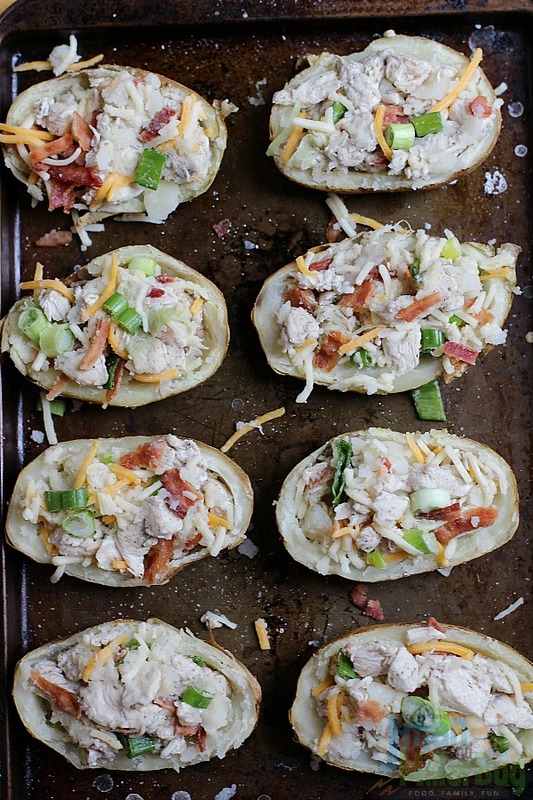 These potato skins look so delicious and easy to make. I will have to get the ingredients I need to make this on the weekend. I am sure they will be a big hit. Now these look amazing!! 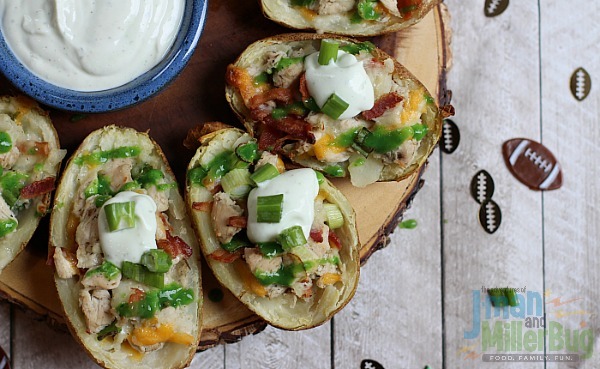 I love homemade potato skins so these are especially appealing to me! 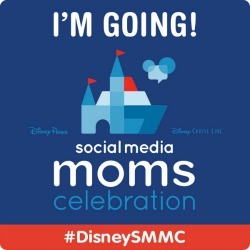 Oh my goodness! This is really tempting! 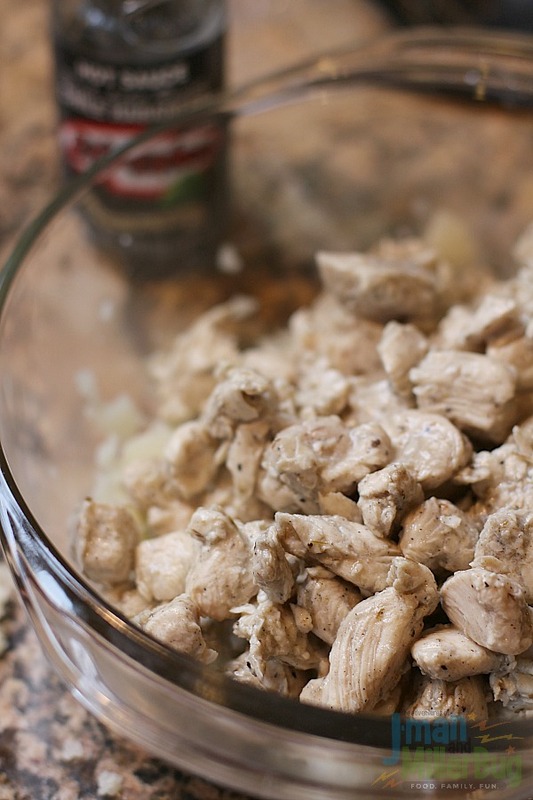 This is such a great comfort food idea for a family. These potato skin is really looks fantastic! I love your recipe bookmarked this. What a fun and flavorful looking twist on a tried and true appetizer recipe. I will have to give this a try for Superbowl snacks! Oh the guys would be super happy with the chicken and the extra kick! I think these are going to be a hit! I literally eat potatoes every single night and am always looking to switch things up! Love this recipe- it is definitely a great way to spruce up your typical potato skin appetizers- thanks for the tips! Now that the weather has taken a turn and our weekends consist of watching football while cuddling under blankets, I am all about delicious comfort food like this. Can’t wait to try out your potato skins recipe! 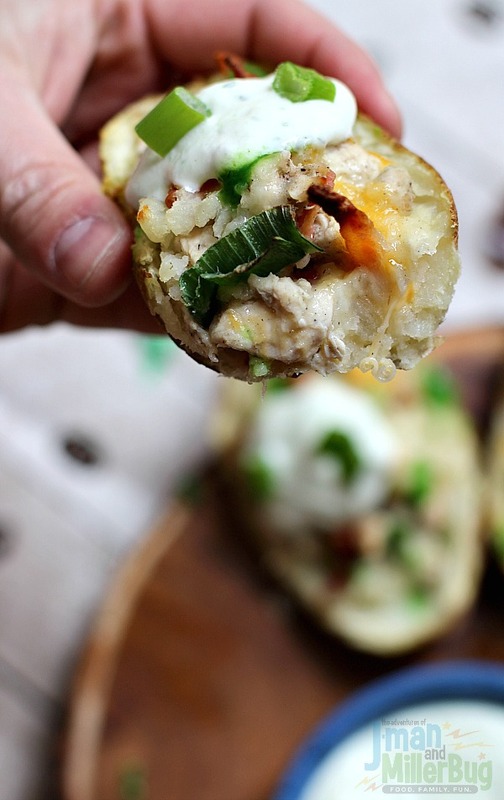 These spicy stuffed potato skins sound amazing. My family would love these because they love spicy foods and stuffed potatoes. It is always nice to find a different stuffed potato recipe. 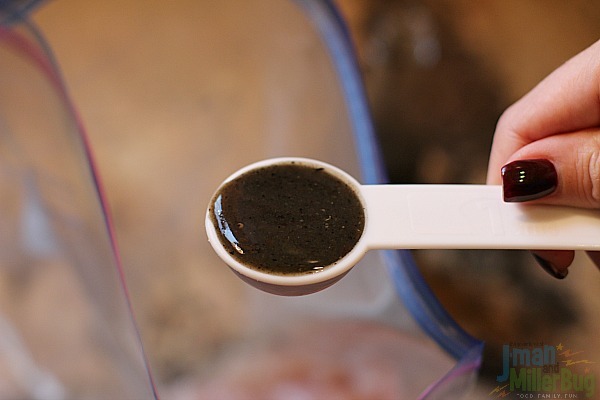 Thanks for sharing this awesome recipe. These are perfect game day food! I am sure this will be a huge hit in our house! 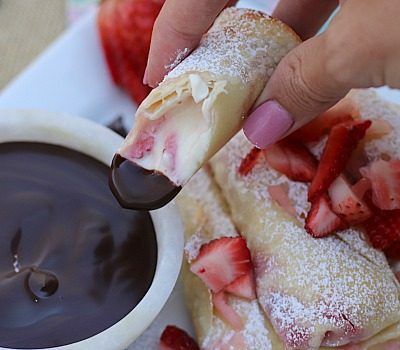 These looks so yummy! I am so making these for Super Bowl sunday! This recipe couldn’t come at a better time because I have some yellow potatoes that I just don’t know what to do with. 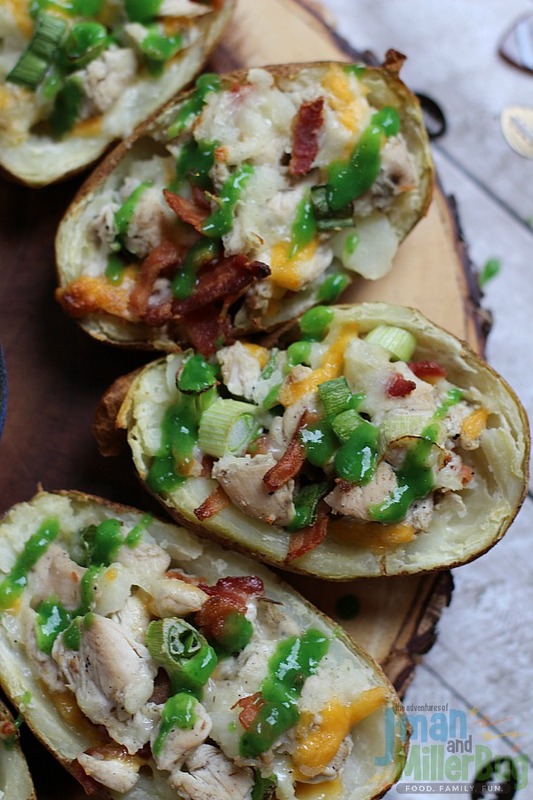 I love stuffed potatoes and I don’t know why I didn’t think of this! These look so good. I could go for a couple of these right about now! 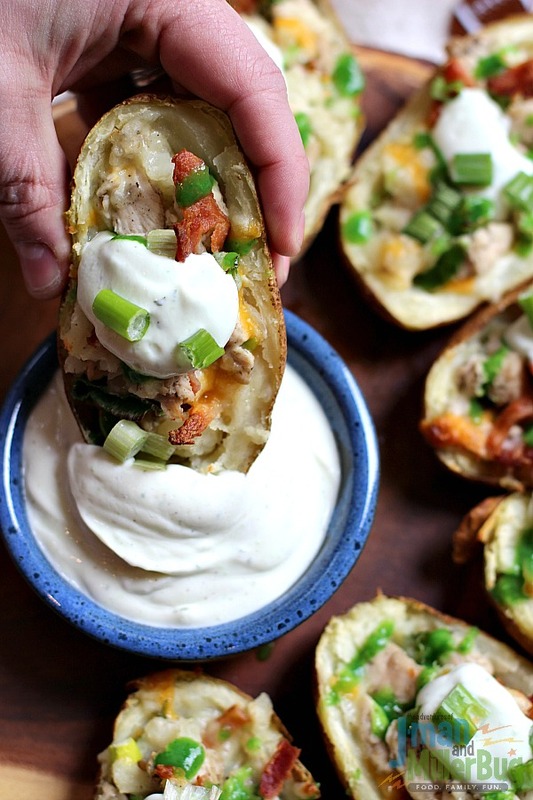 I love Stuffed Potato Skins and this recipe looks and sounds amazing! I’ll have to try making it sometime! Thanks for sharing. Shannon Gurnee recently posted..My Positively Purple Coach Purse! Those look amazing and they would be perfect to serve for Super Bowl Sunday. I will have to try these asap. I make potato skins year year for the super bowl, but have never though of adding chicken or kicking up the heat. Thanks for the ideas! This looks so good. I love spicy foods and potato skins are one of my favorite appetizers! It’s been a while since I made this type of food so thank you for reminding me. I love yours because it is spicy! I just got a huge sack of potatoes from my cousin who is a potato farmer! I will be making these for sure! 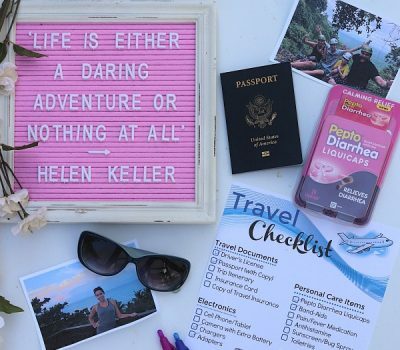 Great idea! Oh my, you making this preggy mama drool here! 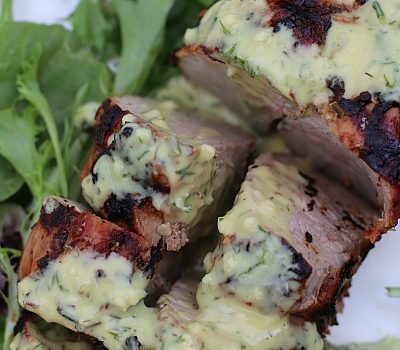 This looks so good that I am actually thinking of making it this weekend. YUM! Shaney Maharaj recently posted..7 must-have products from Ubbi in 2017! I can only begin to imagine how tasty these are! I will have to make them, I know my daughter will love them.